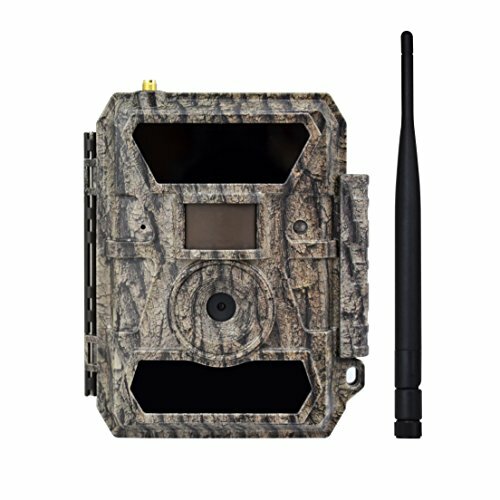 Setting up a cellular trail camera in remote areas just got a whole lot better! The SNYPER General Extended Range 3G Cell Camera provides a stronger, more reliable cellular connection sending photos directly to your phone minutes after they are captured. The General runs on the AT&T data network, but can send images to any AT&T, Verizon or T-Mobile smart phone via the SNYPER Hunting App. Send thousands of photos for as little as $6.25 a month. An excellent choice for both hunting and property surveillance. If you have any questions about this product by Snyper Hunting Products, contact us by completing and submitting the form below. If you are looking for a specif part number, please include it with your message.